Just Catamarans is happy to announce the sale of CAT ALEE, a Fountaine Pajot Tobago 35 in an in-house deal. 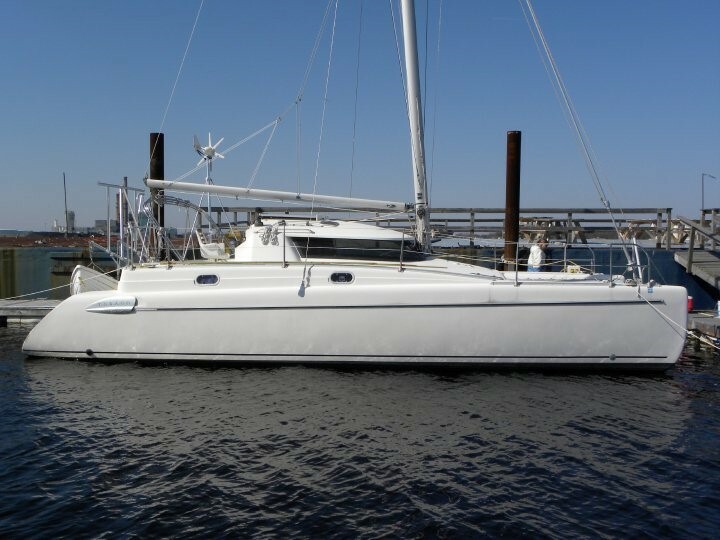 New England Catamaran broker Derek Escher represented both the Buyer and the Seller. This is the 2nd Fountaine Pajot catamaran sold by Derek this month. CAT ALEE is equipped with new Beta diesel engines, a new mast and standard rigging, and a new main. She was listed for sale in Rhode Island at $119,000. 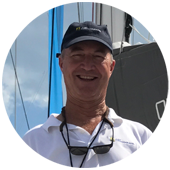 Contact New England broker Derek Escher to help sell your Fountaine Pajot catamaran.